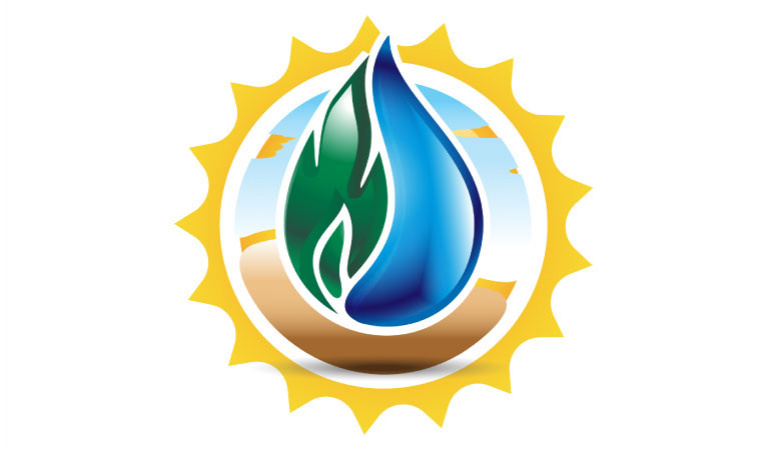 PRO-Shield is the first solution to overheating problem faced by solar water heaters. PRO-Shield is a covering mechanism mounted on the solar water heater regardless of its size, type and brand, protecting it against the hazardous effects of overheating. PRO-Shield does not require any change in the heater’s design. So it increases the heaters’ efficiency by 30-40%, and their lifespan and protects them from damages caused by overheating thus decreases maintenance costs.